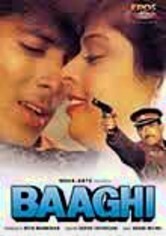 Life changes for an honest police officer (Raaj Kumar) who's spent his career fighting crime on the right side of the law when he becomes a criminal himself. 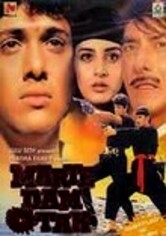 But is he really a "bad guy" if he's waging a personal war against injustice? 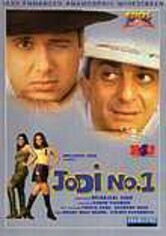 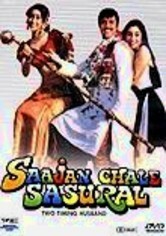 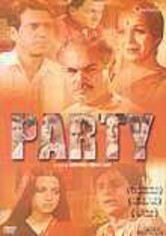 Om Puri, Aruna Irani, Govinda, Farha Naaz, Shakti Kapoor, Kulbhushan Kharbanda, Alok Nath, Paresh Rawal and Ashalata co-star in this ensemble Bollywood drama.